IF YOU WANT DIFFERENT RESULTS.......TRY SOMETHING DIFFERENT ! WATCH FOR MORE TO COME THIS SUMMER! 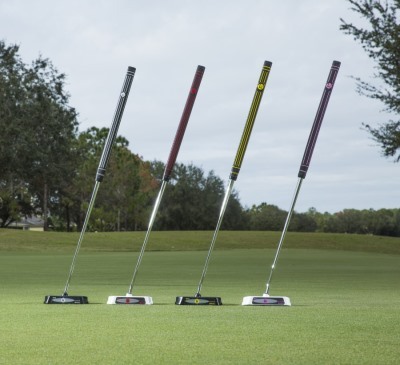 Stand alone capability for perfect alignment Veterans and disabled golfers check for discount! 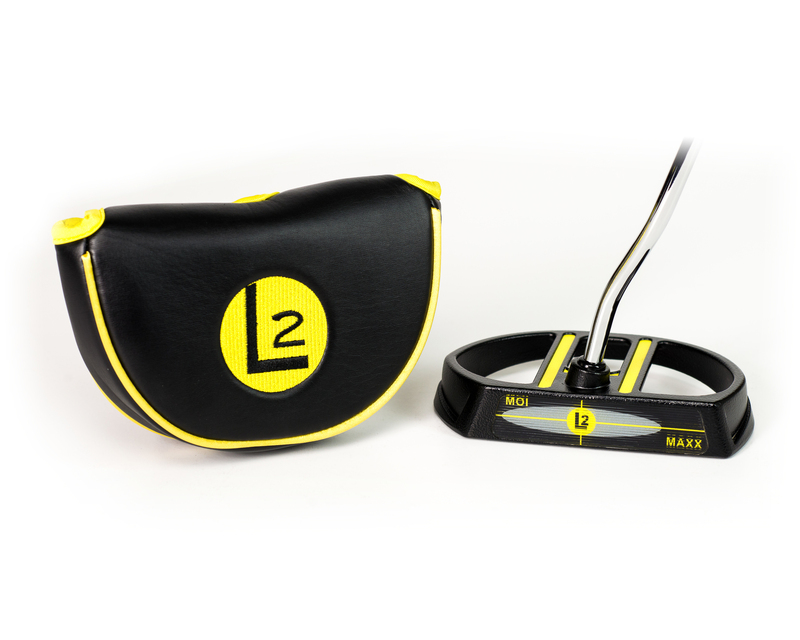 L2 LATERAL LINE A counter balanced grip weight of 400 grams along with a customized length option. Hello, my name is Britton Munoz. I am a 52-year-old visually impaired golfer. I am legally blind and my vision is very blurry. 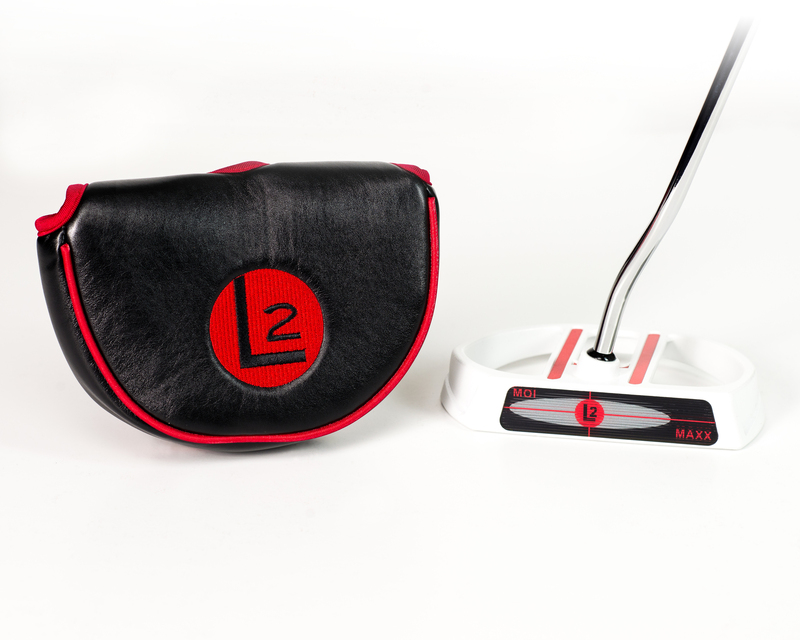 I recently purchased a L2 traditional putter and have been using it for the last four days. 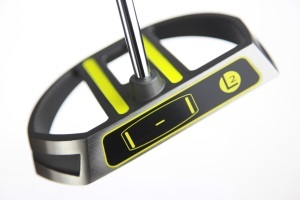 I am still getting used to the weight but my putting has become more accurate and improved. I actually shot in 93 on Monday and my putting helped or four-man team take first place in our Tuesday League tournament. I am so excited to get use to it and use it more. The more comfortable I get with it see how much better my short game can be. you made a great product. 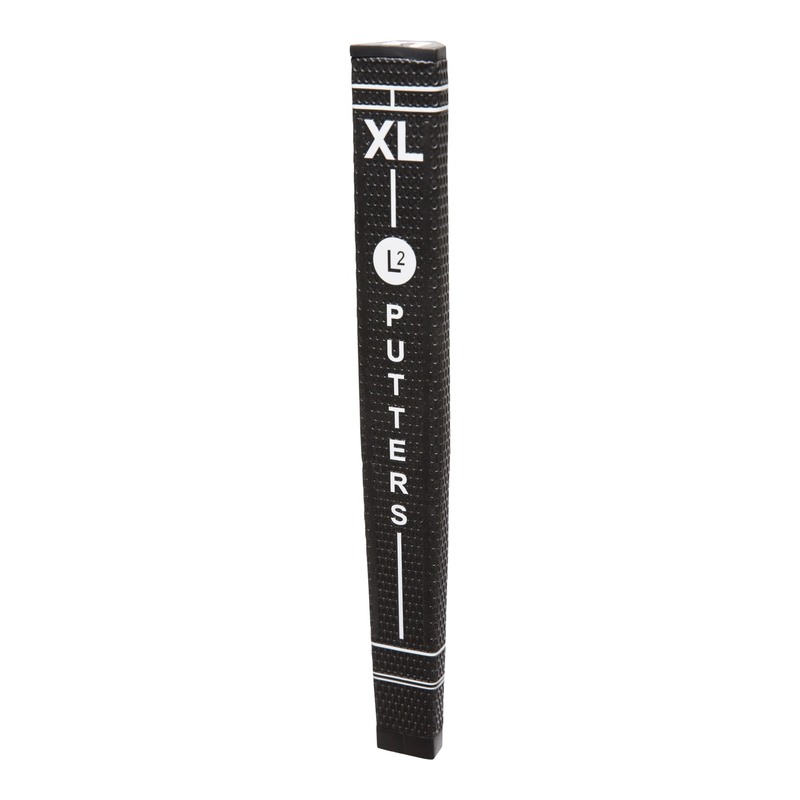 Additionally, the white alignment lines are great for A visually impaired golfer My coach aligns the alignment lines since the putter stands up and then I get behind and putt, You have a great product. 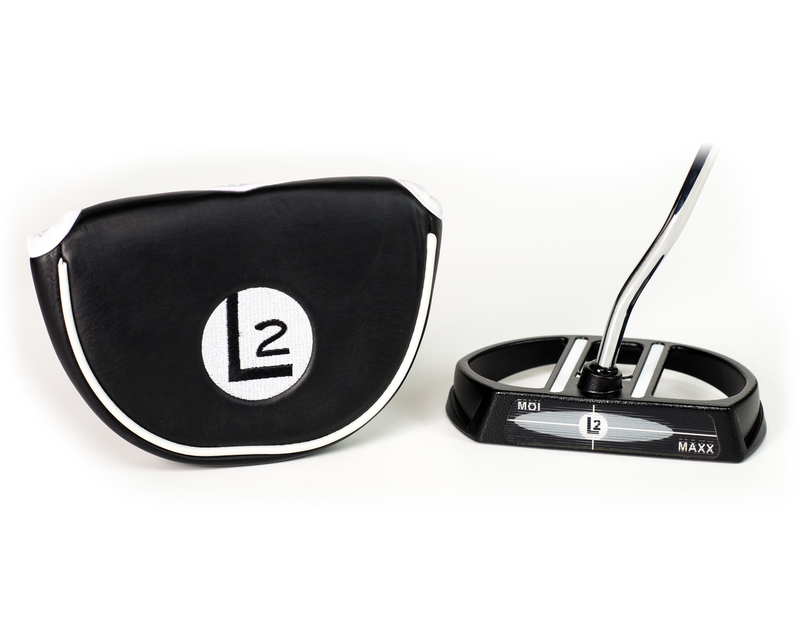 Hey John, Just wanted to say how much I love the L2 MOI Maxx putter with the XL grip. This has and will ever change my putting. The fact it stands upright by itself behind the ball, makes sure I am always lined up correctly is a huge plus. I never have to second guess my line. All I have to do is maintain the right back swing and follow through like a pendulum and it's as good as in. 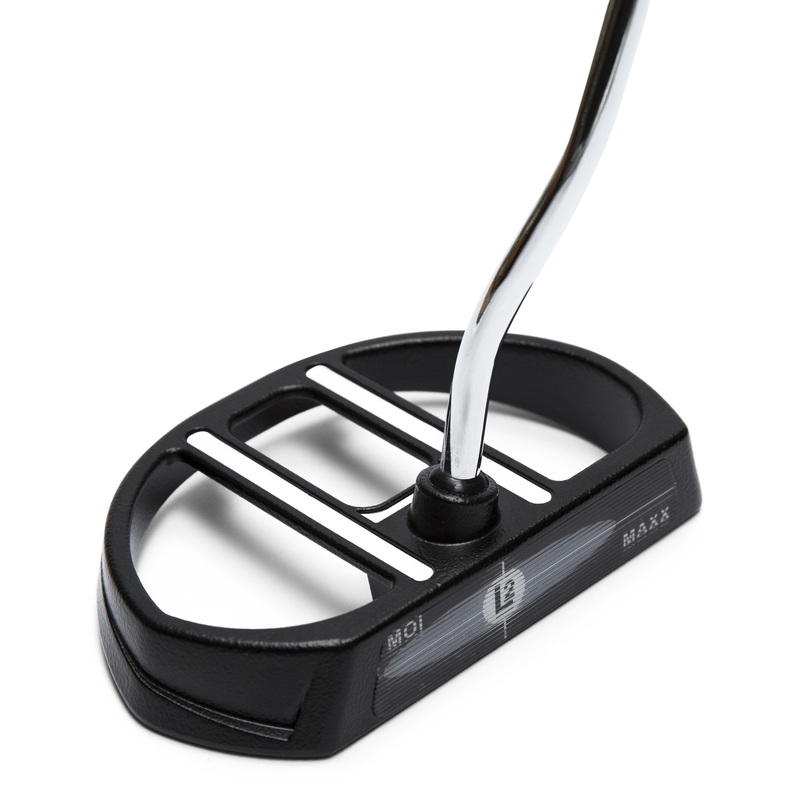 I looked at other heavy, high MOI putters, some were way too complicated with all the weights, this one is perfect and so happy I bought it. I tend to always be around the hole if it doesn't go in on long putt sand short putts within 5-7 feet, I feel I can drain them all. You have a customer for life and keep doing what your doing because its fantastic." I won my age division in the Arizona Golf Association Northern Amateur this past weekend. I did not have my best ball striking but my putting was great! In fact, the second day I think I only took 12 or 13 putts on the back nine! I made about a 7 foot very fast downhill putt on the 17th hole and about a 10 foot birdie putt on 18 to win by two shots! I can safely say that my putting won me the tournament. Thanks again for your help.